When: 4 Mondays: 23.4.⎪30.4. ⎪7.5.⎪14.5. Facilitated by: Vendula - official certified Kimochis® ambassador and founder of Authentic Achievers. Do you wish for your child to understand better her/his emotions and develop the emotional intelligence skills? Kimochis® are here to help! life skills, such as self-control and communication. Kimochis® group workshops engage children in a fun, playful, and interactive way. 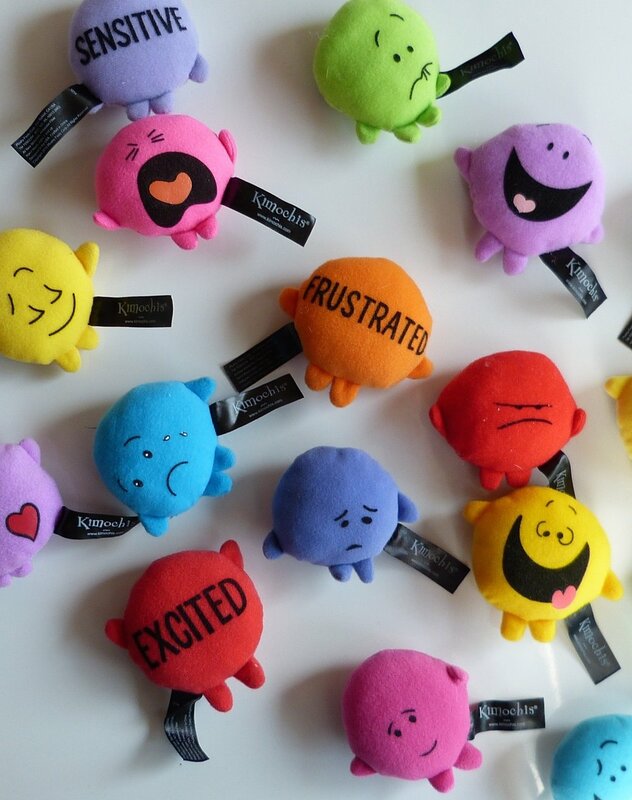 Kimochis® look like plush toys, but they are real educative tools! Each Kimochis® character has a unique character and is accompanied by plush feelings that help your child build and enlarge her/his emotional vocabulary. They also teach how to speak in a respectful and responsible way.